KASTNINGSIEGFRIED: "Second Interweave", de Gravity Of Shadows, Greydisc Records, 2011. MICHAEL MANRING · KEVIN KASTNING: "On Retelling", de In Winter, Greydisc Records, 2012. KEVIN KASTNING · SÁNDOR SZABÓ · BALÁZS MAJOR: "An Arboreal Beyond", de Becoming, Greydisc Records, 2013. KEVIN KASTNING: "Into Glance Turning", de Otherworld, Greydisc Records, 2015. KEVIN KASTNING · CARL CLEMENTS: "Solves Into Zero", de A Far Reflection, Greydisc Records, 2016. 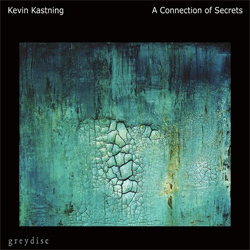 KEVIN KASTNING: "Of Grasp And Knowing", de A Connection Of Secrets, Greydisc Records, 2017. 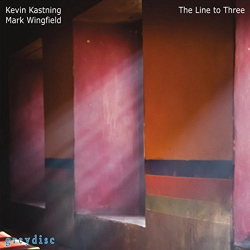 KEVIN KASTNING & MARK WINGFIELD: "The Gathering Of Shapeless Forms", de The Line To Three, Greydisc Records, 2017. 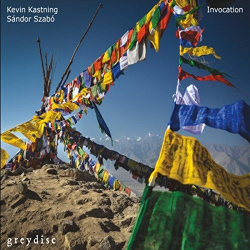 KEVIN KASTNING · SÁNDOR SZABÓ: "Psalm", de Invocation, Greydisc Records, 2017. SEMANTIC SATURATION: "Ambivalence", de Solipsistic, Shant Hagopian, 2012. DUSAN JEVTOVIC: "Frusci", de No Answer, Moonjune Records, 2017. THE MACHETAZO: "No Me Mires", de 1290 Prospect Place, Errabal Jazz, 2017. 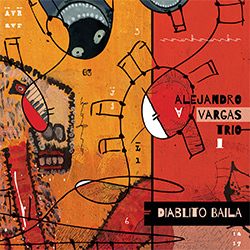 ALEJANDRO VARGAS TRIO: "Afrika", de Diablito Baila, Fundación SGAE, 2017. SANCHEMA: "Country & Storming", de Sanchema, David Sancho & Chema Saiz, 2017. 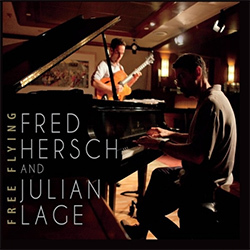 JULIAN LAGE & FRED HERSCH: "Heartland", de Free Flying, Palmetto Records, 2013. 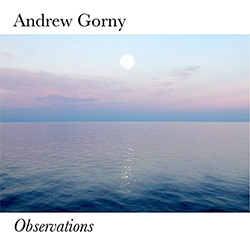 ANDREW GORNY: "Milford Sound", de Observations, Andrew Gorny, 2017. 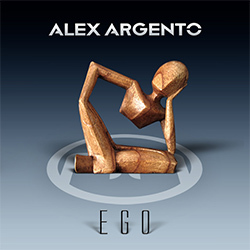 ALEX ARGENTO: "Brainsick", de Ego, Alex Argento, 2007. 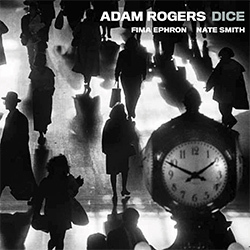 ADAM ROGERS DICE: "Elephant", de Adam Rogers Dice, Adraj Records, 2017. OCTAVIO HERNÁNDEZ: "Snaj! ", de Tuna Happiness, Octavio Hernández, 2017. FEEFIFOFUM QUARTET: "Progresión", de Feefifofum Quartet, Youkali Music, 2017. CHRIS POTTER: "Yasodhara", de The Dreamer Is The Dream, ECM, 2017. TONY PEÑA: "Sumario", de Catálogo, Alina Records, 2017. JUAN CARLOS CASTILLO: "Susurrabas", de Lumen, Alina Records, 2017. DENNIS MATEIS: "OchO", de Aurea, Alina Records, 2017. 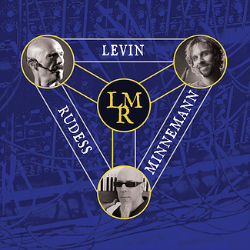 LEVIN MINNEMANN RUDESS: "Mew", de Levin, Minneman, Rudess, Lazy Bones Records, 2013. ON THE RAW: "Dreams In A Box", de Big City Awakes, Red Phone Records, 2017. 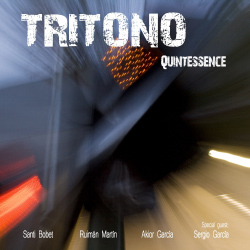 TRITONO: "Symmetry Breaking", de Quintessence, Rock CD Records, 2017. GUSTAVO DÍAZ QUINTETO: "Kappa", de Cromatonal, Youkali Music, 2016. GORKA BENITEZ / ROGER MAS / MARTIN LEITON / RAMÓN PRATS: "Maasaptri", de Underpool 5, UnderPool, 2017. 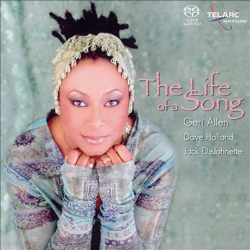 GERI ALLEN: "The Experimental Movement", de The Life Of A Song, Telarc Jazz, 2004. KEVIN KASTNING: "As Through A Window Circumscribed", de A Connection Of Secrets, Greydisc, 2017.